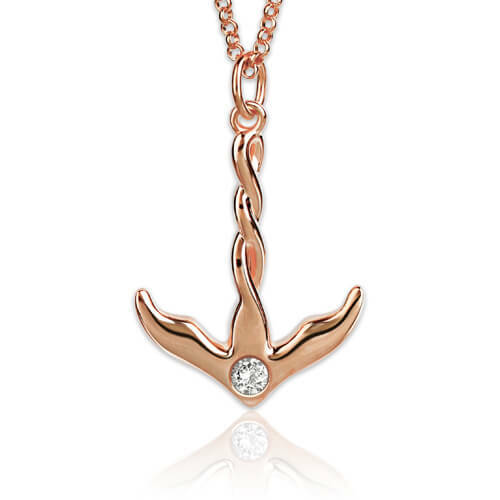 Anchor is the symbol of hope.This Sterling Silver Anchor Necklace is a nautical inspired necklace that you will love! 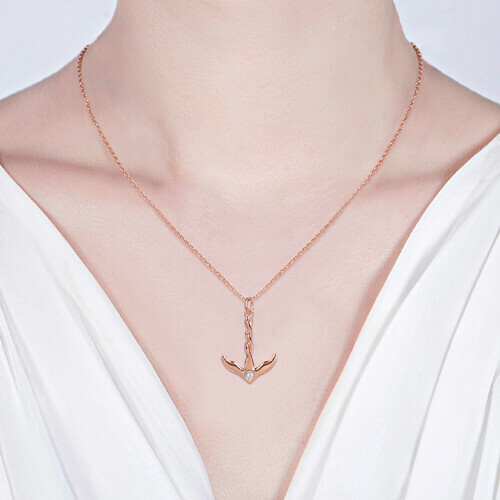 Featuring a birthstone of your choice.Wear an anchor necklace to remind yourself to anchor your life in all the things that make you happy! 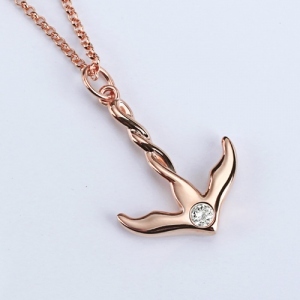 A lovely piece of everyday jewelry, that is an ideal gift or a little treat for yourself, or as a gift for someone you love.